February is National Children’s Dental Health Month. Help your students brush up on oral hygiene with these art projects and lessons. 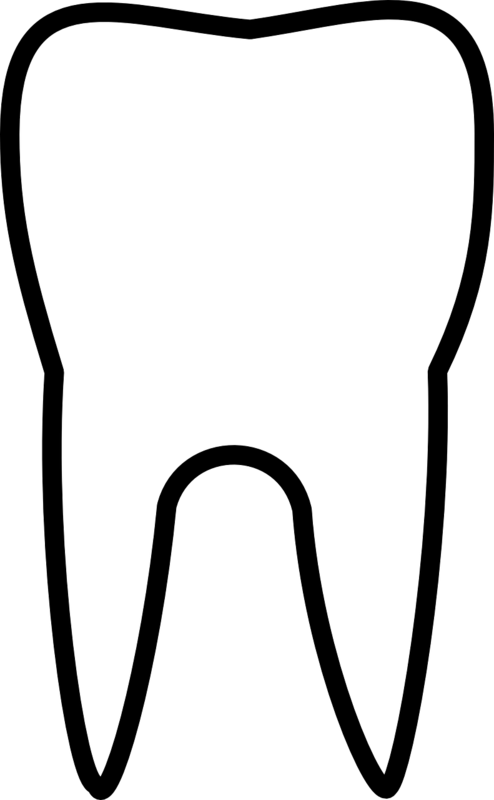 Explain to students that they have 20 teeth called primary teeth or baby teeth. At age 6, these teeth will begin to fall out one by one. They fall out because the secondary teeth (adult teeth) need space to grow. When they are adults, they will have 32 teeth. Have students cut out a mouth shape and draw a tongue. Then have each student count out 20 mini marshmallows to represent teeth and glue 10 on the top and 10 on the bottom. Laminate a copy of a tooth pattern (download a free tooth pattern here). Give students toothbrushes and allow them to practice brushing by brushing the laminated tooth with shaving cream. You can also allow students to practice flossing teeth using egg cartons and a piece of string or yarn. They can then practice brushing the teeth using shaving cream. To demonstrate the importance of brushing teeth daily, hard boil several eggs. Show the students the eggs and compare the white color to their teeth. Place several eggs in Coke or a dark-colored soft drink overnight. Show the students the discolored eggs and explain that teeth will discolor and eventually get cavities if not brushed daily. Clean the dark-colored eggs with toothpaste to show students the importance of brushing. Copy a tooth pattern onto brown or yellow construction paper. Allow the students to paint a discolored tooth with a toothbrush dipped in white paint. See if they can make the tooth clean and white again. Copy a tooth pattern onto white and brown construction paper. Give students a white and a brown tooth. Let them search through magazines for pictures of healthy foods (foods that are good for your teeth) and glue them on the white tooth. Have them search for sugary foods or foods that are bad for your teeth and glue them on the brown tooth. Display the teeth on a bulletin board. Integrate common core standards into your dental health curriculum with these fun printables from my February Kindergarten Common Core Practice Pages.